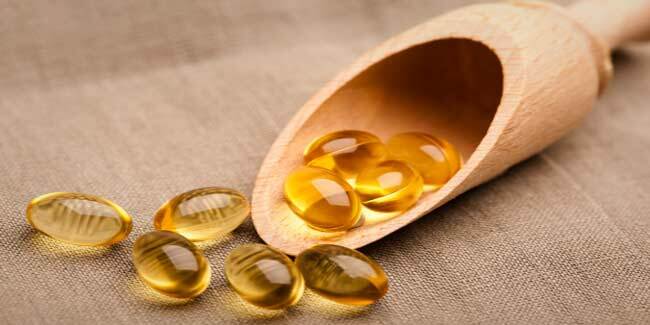 Vitamin E has been claimed to reduce visibility of scars. Research on its effectiveness in treating scars is, however, inconclusive. Some studies have found that vitamin E is useful in treating scars. Others have observed that it does not have any benefit. Popular belief has it that rubbing vitamin E oil on skin can reduce acne scars. Several ointments and beauty creams contain vitamin E as the main ingredient. Unfortunately, there is very little evidence to support this claim. Despite several products promoting vitamin E as the main and most useful ingredient, research on effectiveness of vitamin E in treating acne and reducing scars is still inconclusive. According to a study conducted in 1999, ointments containing vitamin E could not reduce 90 percent of scars in people who had patches of skin cancer removed. In addition, 1/3 of participants who used vitamin E developed red and itchy rashes. However, as per another study conducted in 2010, application of vitamin E three times a day on surgical scars of children prevented development of keloids or extra scar tissue over the wound. Use of topical vitamin E before and after surgery improved surgical wound healing. Vitmain E makes your skin soft and improves blood circulation. Because it is rich in antioxidants, it helps fight free radicals that can make acne scars even worse. It also helps fight sunburn and protects skin from harmful ultraviolet rays. You can apply vitamin E directly on the acne scars or you may use vitamin E capsules. Take vitamin E capsules and extract oil from them by piercing the capsule with a needle. Then wash your face with water and apply the oil on the affected area. For best results, use it regularly.